There are hundreds of thousands of fungi all around us. Some help trees to thrive, others decompose organic materials and turn them to soil, some are destructive and some are edible. Mushrooms appear as if by magic after a rain and often disappear as quickly. 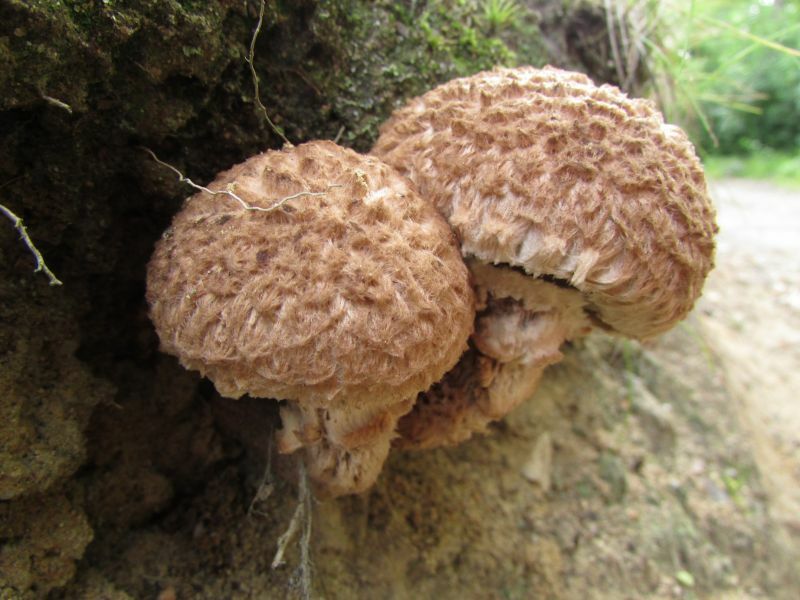 Come take a walk at the estate with members of the Boston Mycological Club, the country's oldest surviving mycological(dealing with fungi) society on Sunday, July 22nd at 10:30 a.m. Go out and search for various types of fungi and bring them back to be examined and identified. This will be a special opportunity to learn the basics of identifying the mushrooms you find as you explore the outdoors.